We are pleased to debut CEO CONNECT, the North San Antonio Chamber's new digital Member communication! Connecting with our Members is a priority. 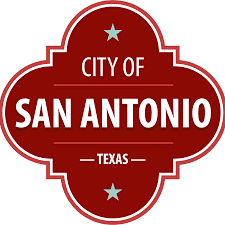 When we are engaged – together – we strengthen relationships, create new opportunities, and stand as one voice supporting the San Antonio-area business community. 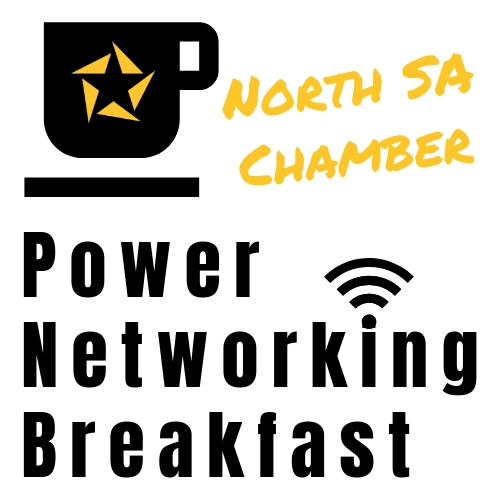 I encourage you to connect fully with the North SA Chamber; follow us through CEO CONNECT. Be sure to follow us on Facebook, Twitter, Instagram, and LinkedIn and use the hashtag #NorthSAChamber to keep up with Chamber events, Member highlights, community happenings, and a lot more. 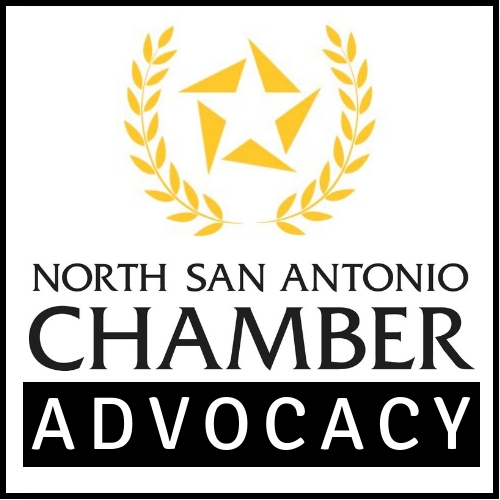 Stay in touch and find all the ways the North SA Chamber works for you! I look forward to hearing from you and encourage you to contact me directly with your feedback about CEO CONNECT and anything the Chamber is doing on your behalf. We appreciate your business investment in the North SA Chamber and look forward to working for you – and with you – in 2019. 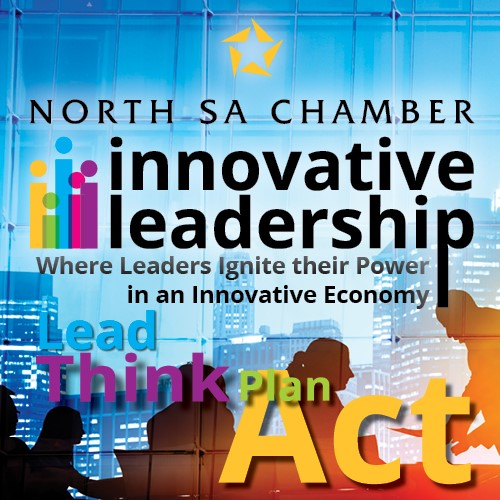 Your engagement in the North SA Chamber is the surest way we will make a difference for Members and Member-businesses. Welcome our 2019 Chairman of the Board, Chris Monroe, Director of Season Ticket Retention, Spurs Sports & Entertainment. Chris takes the reins at a pivotal time of transition for the North Chamber. He has served on our Board of Directors for five years. Congratulations to Trey Dawson of Pape-Dawson Engineers, Inc. for being named a 2019 San Antonio Business Journal 40 under 40! 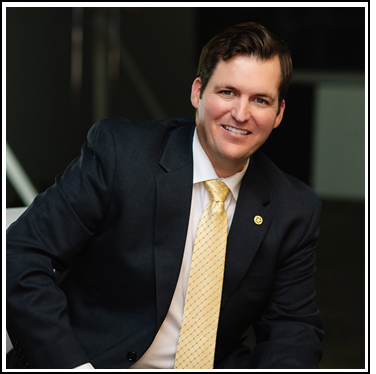 Trey is a dedicated member of our Board of Directors and serves as the distinguished Chairman of the Business & Workforce Development Council. Congratulations, Trey! On January 8, the Texas Legislature gaveled open the 86th Legislative Session. Newly-elected House Speaker, Dennis Bonnen, along with Lt. Governor, Dan Patrick and Governor Greg Abbott identified property tax reform and school finance as the Session's "highest priorities." Stay engaged with the North SA Chamber Legislative Agenda, and these Important Dates from the 86th Legislative Session. Aplications for the 2019 Leadership Lab program close on January 31. Don't miss your opportunity to apply to this award-winning program, now in its 20th year. Complete your application today! 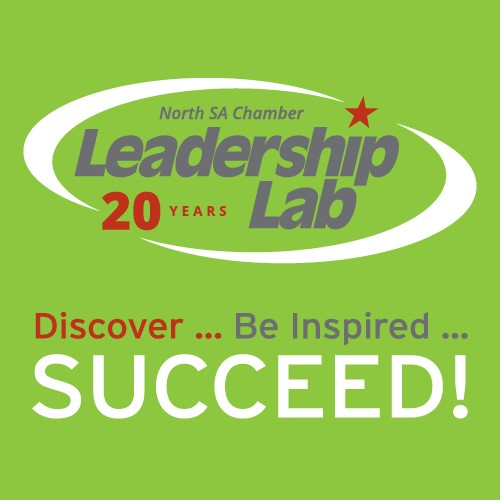 The North SA Chamber's newest leadership-development program is seeking applicants for the Innovative Leadership class of 2019. Applications are being accepted until February 28. Complete your application today! 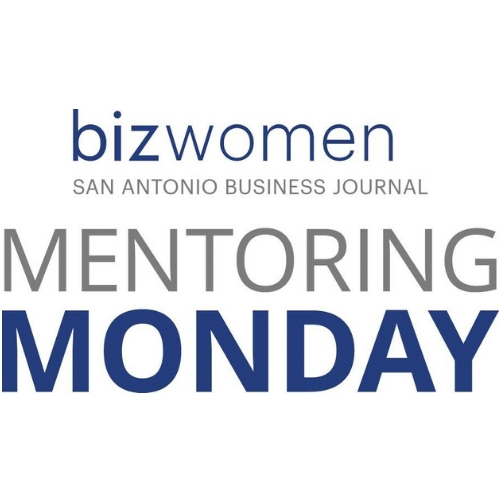 The North SA Chamber is proud to announce that our CEO, Cristina Aldrete, has been selected by San Antonio Business Journal as a mentor for the 2019 Bizwomen Mentoring Monday event! Meet Cristina and 39 other influential women on Monday, February 25, 2019 at City Education Partners. NSAC members who purchase an individual ticket on or before January 31 receive 25 percent off using the PROMO CODE: NSAC. Register here. Click on an image to register for these upcoming North SA Chamber events. 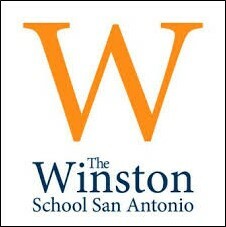 Jos=E9 Rosario Garcia, Dale Carnegie San Antonio presents "The Perfect Communicator," February 12, 2019 - 7:00 - 9:00 AM - Norris Conference Centers San Antonio. Be sure to Register today! 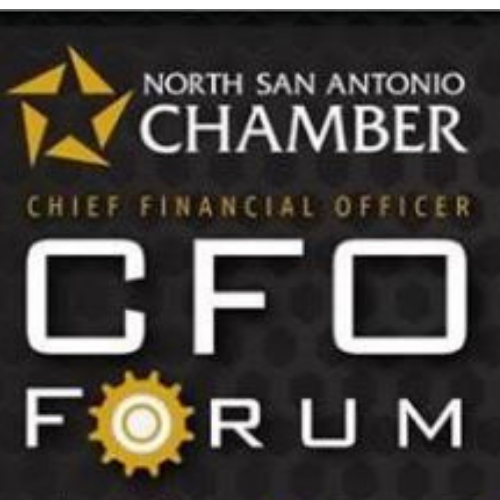 Don't miss the CFO Forum on Thursday, February 21, 2019. Speaker John Slavic, Founder and President, Slavic401K, presents "An Economic Overview: Our Nation, State & City." Register today! 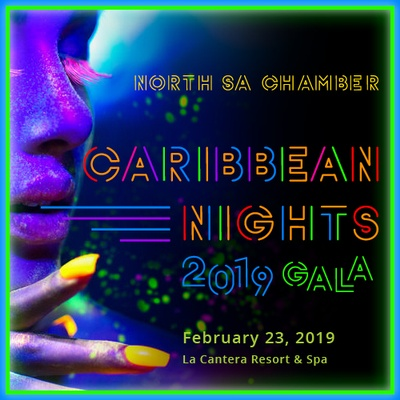 Join us for the North SA Chamber Caribbean Nights 2019 Gala. February 23, La Cantera Resort and Spa. Don't miss out. Reserve your table today! 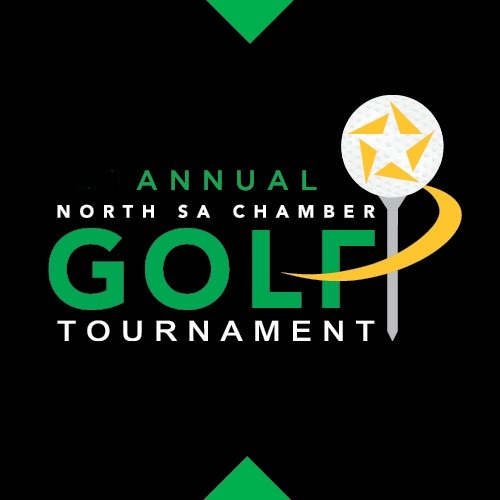 Tee up for the 33rd Annual North San Antonio Chamber Golf Tournament on Monday, March 25, 2019 at the newly renovated Oak Hills Country Club. Only a few teams left. Register today! 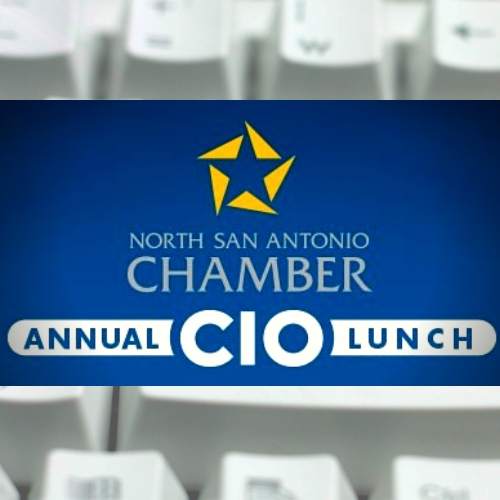 Join us on Thursday, April 4, 2019, at the Annual CIO Lunch. This program is titled, "A.I. - Real Innovation." Register today!